No worries: the Women's HokksundM. 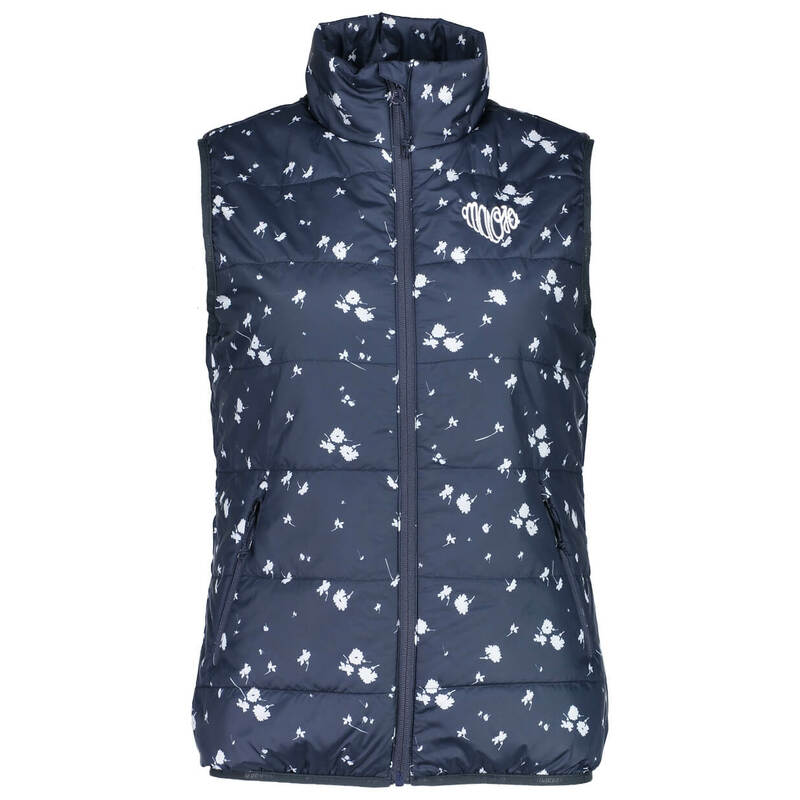 from Maloja will keep you warm! The functional vest is not only incredibly stylish and versatile but very warm as well. 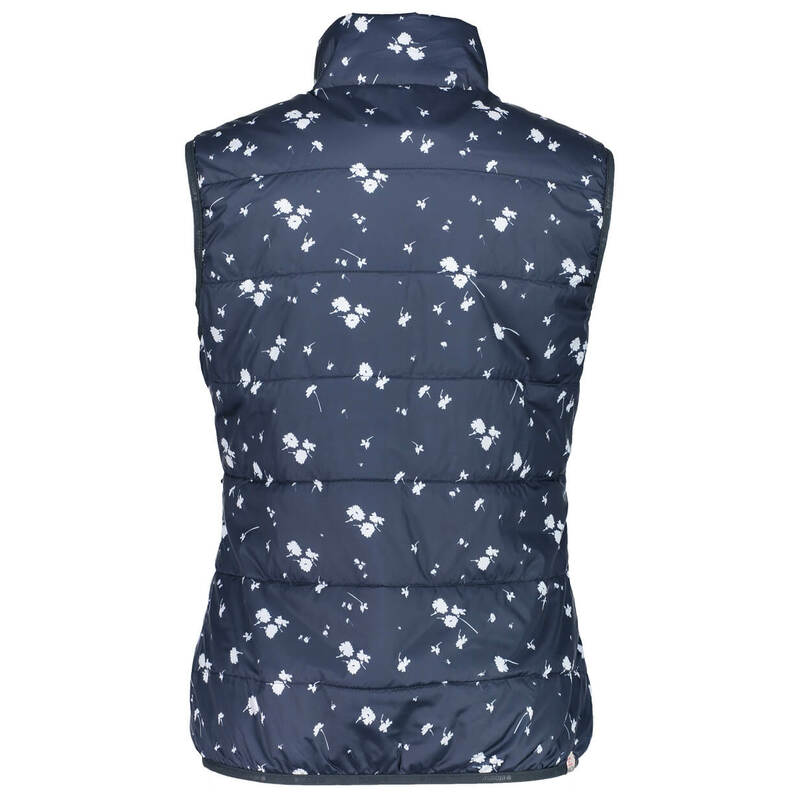 The face fabric is not only wind and water repellent and breathable as well, so any moisture on the interior will be able to pass through to the outside, keeping you comfortable. And, of course, the PrimaLoft insulation will keep you toasty warm. PrimaLoft is an excellent insulation material, because not only does it keep heat close to your body, it's also extremely breathable and packable as well. Not to mention it's light! As for the fit, you can rest assured that the Women's HokksundM. will fit you perfectly thanks to the feminine waist and snug, stretchy hem, which will prevent it riding up. Of course, there are zipped pockets in which you can securely store some small essentials as well. Whether you rock it as an outer or a midlayer, you'll always be properly apparelled with the Women's HokksundM. from Maloja!